Ladybug is a BIG Littlest Pet Shop fan and thanks to older cousins, she has a ton of pets! Hand me downs are a fabulous thing! 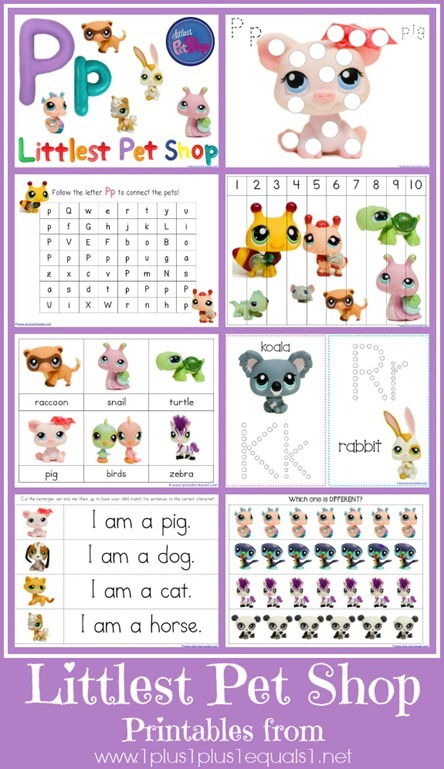 I hope these free Littlest Pet Shop printables bless some of your fans! 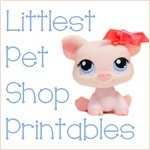 Download the Littlest Pet Shop Printables Here!